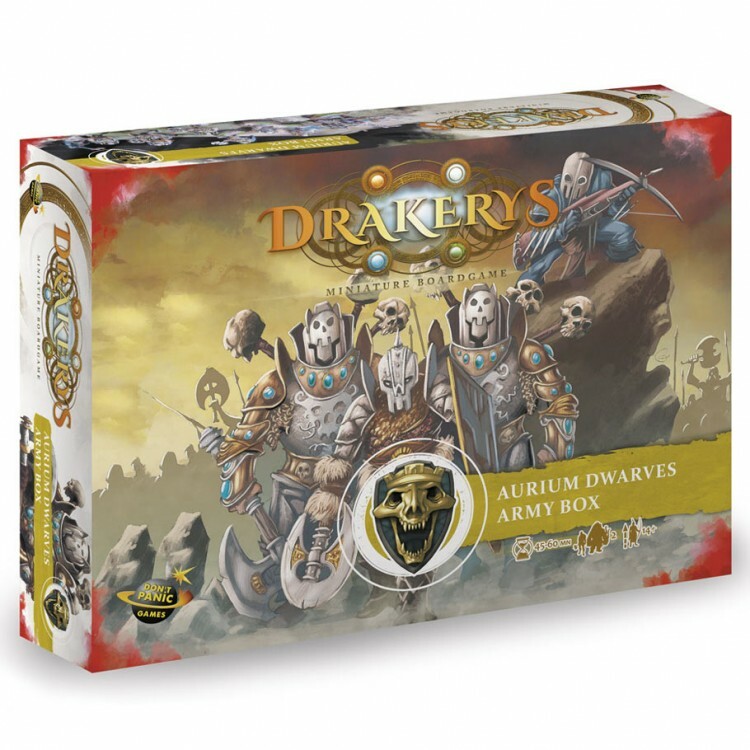 The Aurium Army Box Holds a small army for the armored Dwarf bankers of the Aurium caste. A player finds inside everything he needs to lean the game and play against another player. This box's contents can be upgraded with additional Aurium Unit Boxes and Solo boxes, as well as elemental allies.